'Bella's brilliant love letter to running turns into an extraordinarily brave and frank account of her battle with anxiety. A compassionate and important book' Joe Lycett 'Warm, accessible and perfect for resetting a glum January mindset' Alexandra Heminsley 'My kind of role model' Ben Fogle Divorced and struggling with deep-rooted mental health problems, Bella Mackie ended her twenties in tears. She could barely find the strength to get off the sofa, let alone piece her life back together. Until one day she did something she had never done of her own free will - she pulled on a pair of trainers and went for a run. That first attempt didn't last very long. But to her surprise, she was back out there the next day. And the day after that. She began to set herself achievable goals - to run 5k in under 30 minutes, to walk to work every day for a week, to attempt 10 push-ups in a row. Before she knew it, her mood was lifting for the first time in years. In Jog On, Bella explains with hilarious and unfiltered honesty how she used running to battle crippling anxiety and depression, without having to sacrifice her main loves: booze, cigarettes and ice cream. With the help of a supporting cast of doctors, psychologists, sportspeople and friends, she shares a wealth of inspirational stories, research and tips that show how exercise often can be the best medicine. 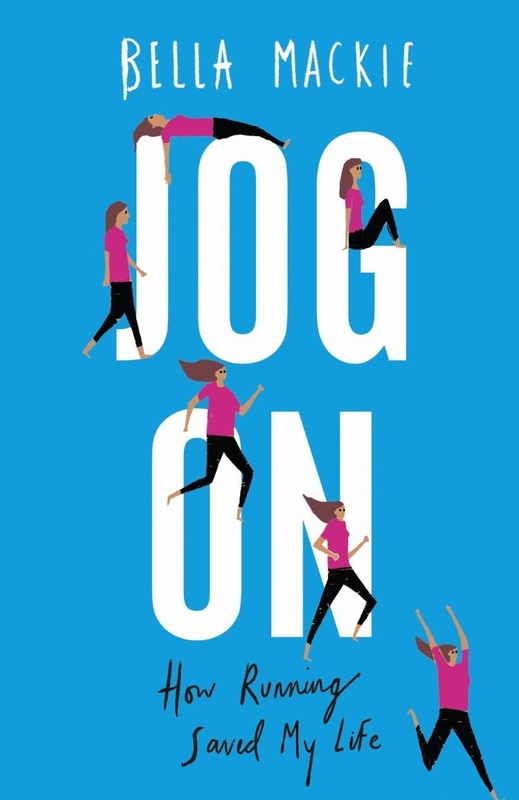 This funny, moving and motivational book will encourage you to say 'jog on' to your problems and get your life back on track - no matter how small those first steps may be.